Anthony James "Tony" Lucca (born January 23, 1976, in Pontiac, Michigan), is an American singer, songwriter, producer, and sometime actor. He is perhaps best known for starting his career on the Mickey Mouse Club. After the Mickey Mouse Club, Lucca went to LA for a brief career as an actor, then became a full-time musician, releasing over seven studio albums and five EPs. 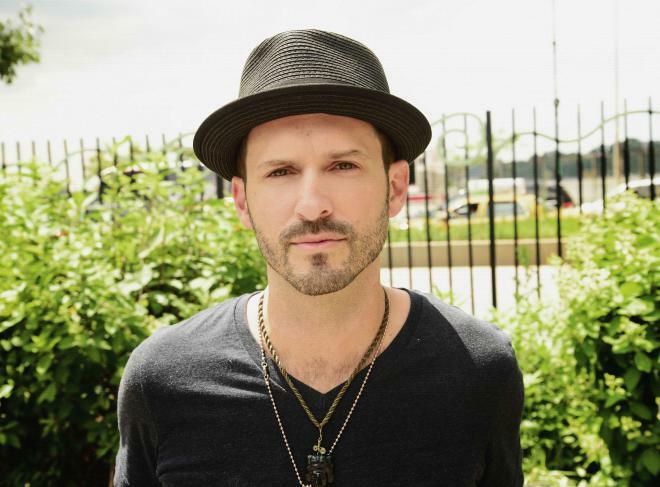 He is a consistent touring artist and has toured with a multitude of acts, including *NSYNC, Marc Anthony, Josh Hoge, Sara Bareilles, the late Chris Whitley, Matt Duke and Tyrone Wells. He was the second runner-up on the second season of the American reality talent show, The Voice.